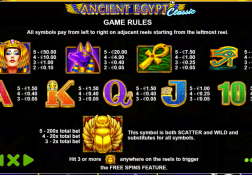 If you are looking for a fun to play video slot then come and find out what Pragmatic Play’s Ancient Egypt Classic slot game has to offer you and just how high the RTP is. 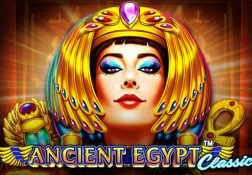 Where can I play Ancient Egypt Classic for Real Money? 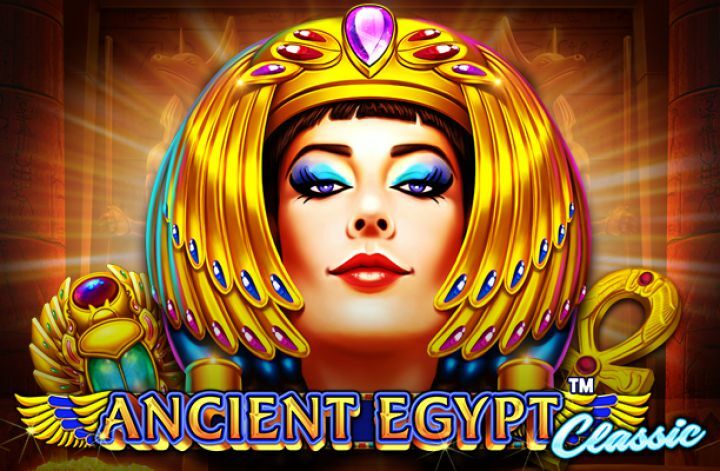 Pyramids, Pharaohs and plenty of Scarabs are what you are going to come cross when playing the must play Egyptian themed Ancient Egypt Classic slot from Pragmatic Play and it is a slot that isn’t going to cost you a small fortune to play online either! 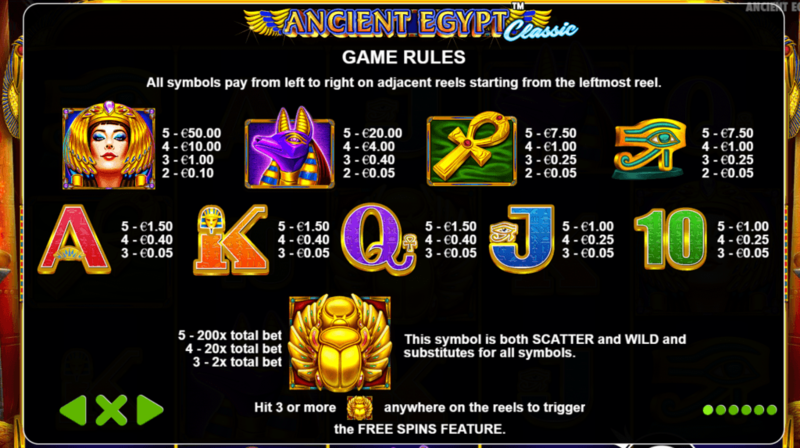 Just be aware though that whilst there may online be ten pay-lines on offer on this slot it is a slot that is famed for its very high variance playing format so it is much like lots of the other Egyptian themed video slots you are going to come across online. 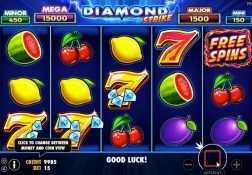 That high variance playing structure will also give players, and even though playing this colourful looking slot for pennies the chance of winning big form one single spin. 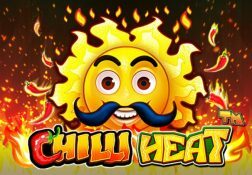 But the free spins bonus game that could be trigged on any one single base game spin of the reels is where you are always going to have the chance of winning big so do keep that in mind when playing it. 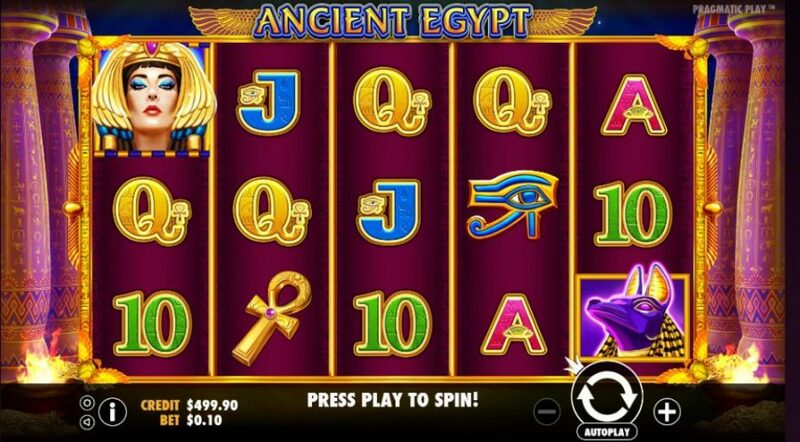 The Ancient Egypt Classic Slot has a payout percentage of 96.47%.